C:\Windows\System32\fqqb32.dll. Invalid access to memory location. 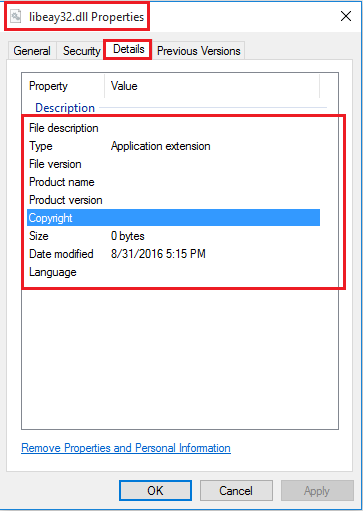 You might face this issue if ssleay32.dll & libeay32.dll (Open SSL files) corrupted or did not have any version or any details of the file in the file property. The cause of the corrupted or wrong libeay32.dll file could be any other software which also uses similar technology might have replaced this. 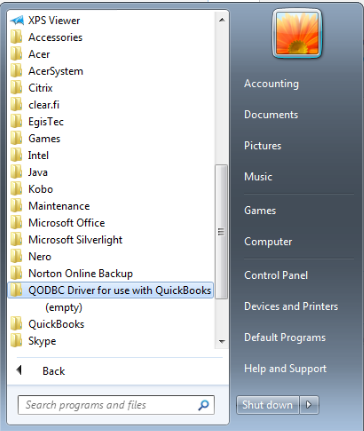 QODBC will not install this file is it already exists and is same or newer version. 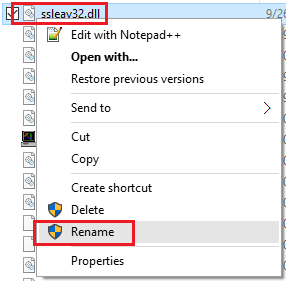 To resolve this issue, You need rename libeay32.dll & ssleay32.dll file & install QODBC again. 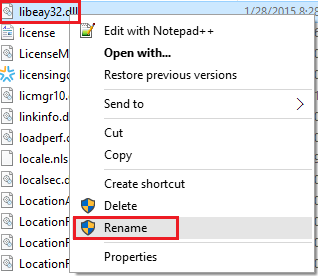 To rename file, Right-click on file & click on "Rename"
Rename both files one by one. 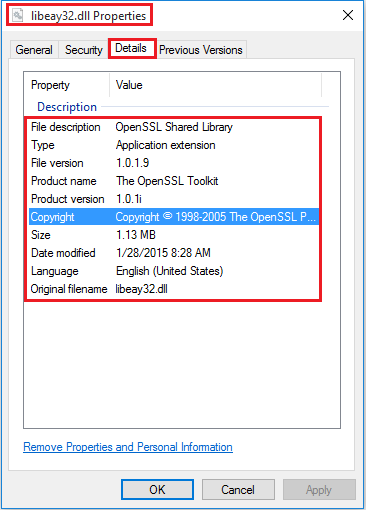 Verify both Open SSL files after installation. 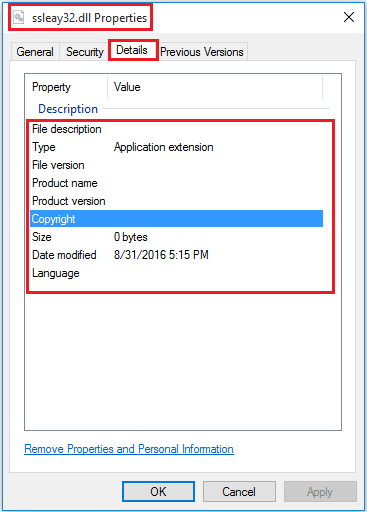 You will notice that files have version other details of the file in the file property.